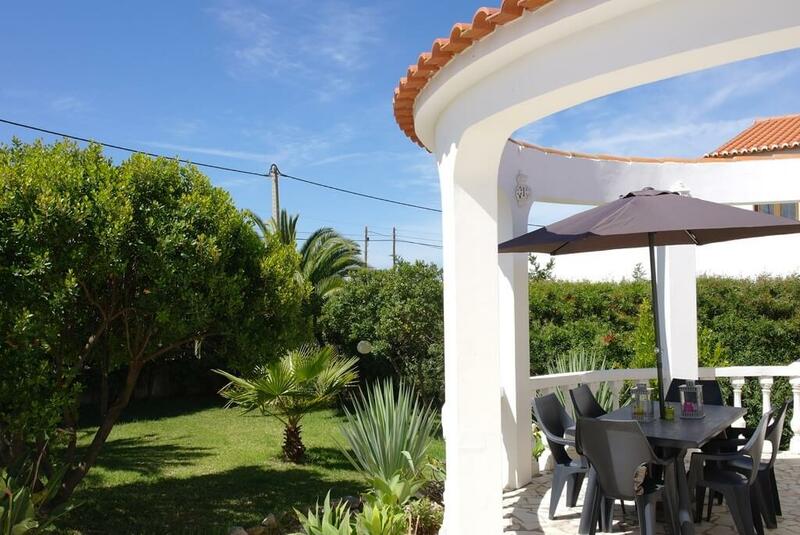 Spacious villa, located a few minutes walk from Arrifana beach. 10 minute walk to the beach ! The house can accommodate up to 10 people. A good possibility for groups or families. In Arrifana are several nice restaurants with terraces. The village of Aljezur is 10 minutes, where you can visit the supermarkets, shops and daily fresh market. All the outdoor space is enclosed. It also offers all the outdoor furniture for added comfort, dining table, hammocks and sunloungers.